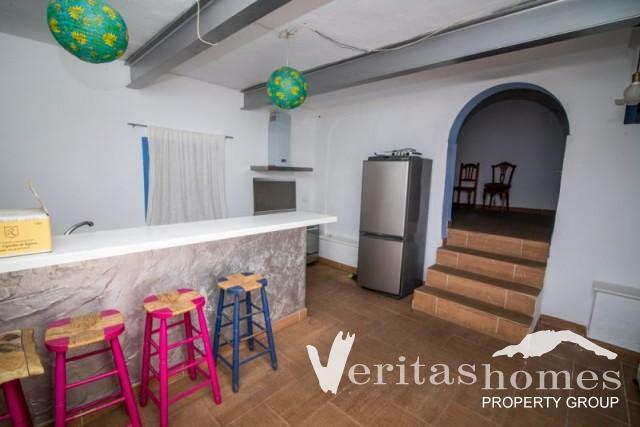 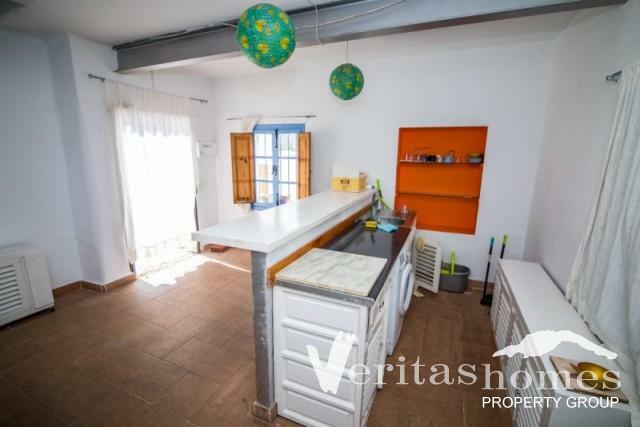 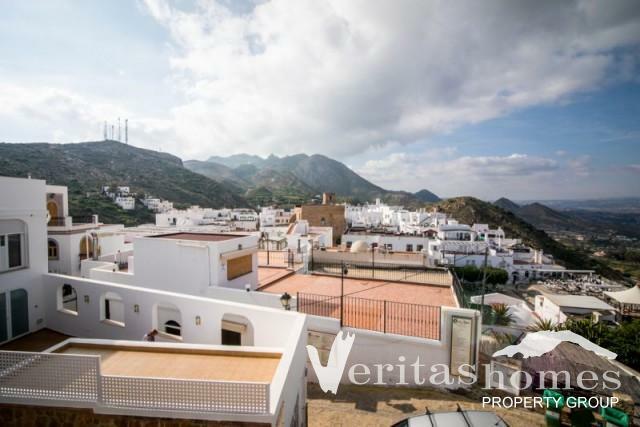 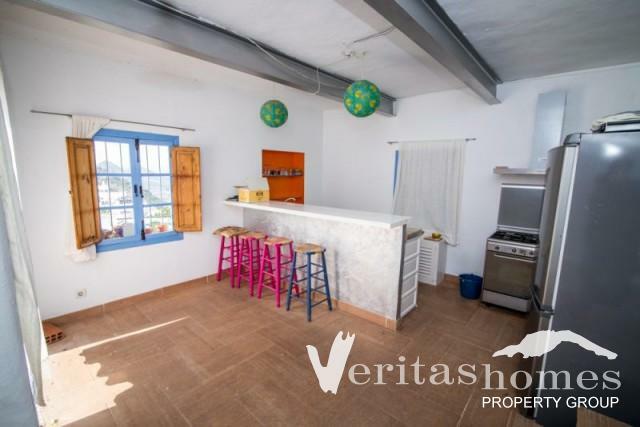 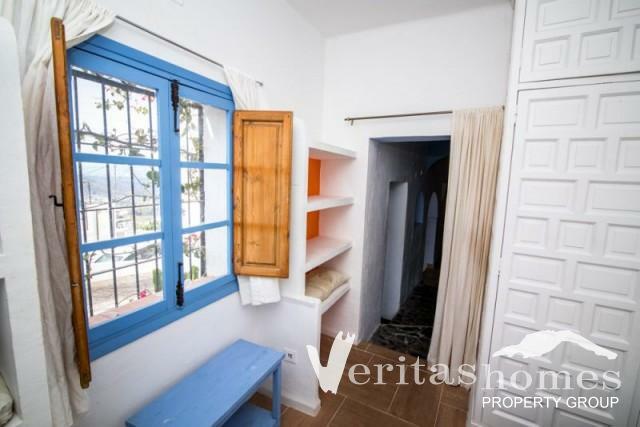 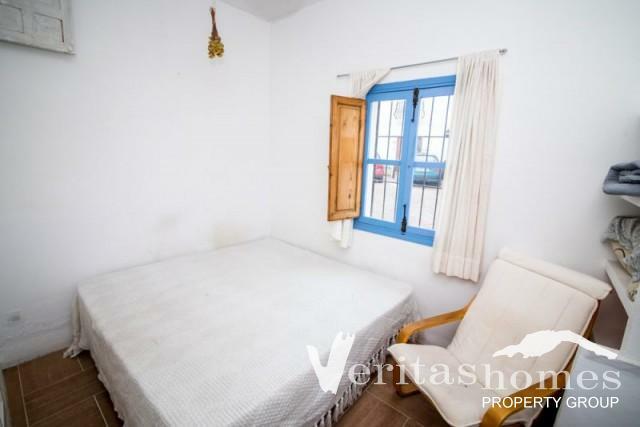 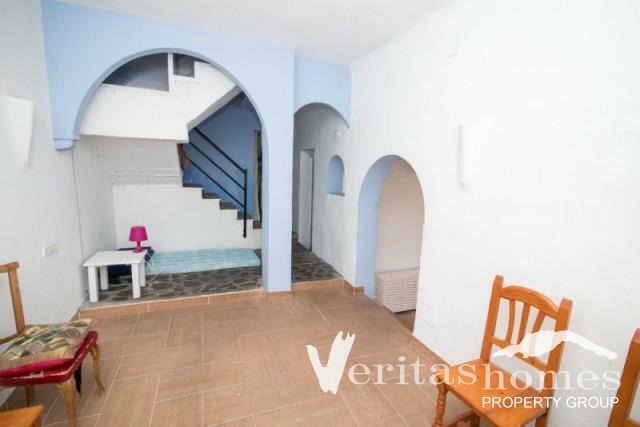 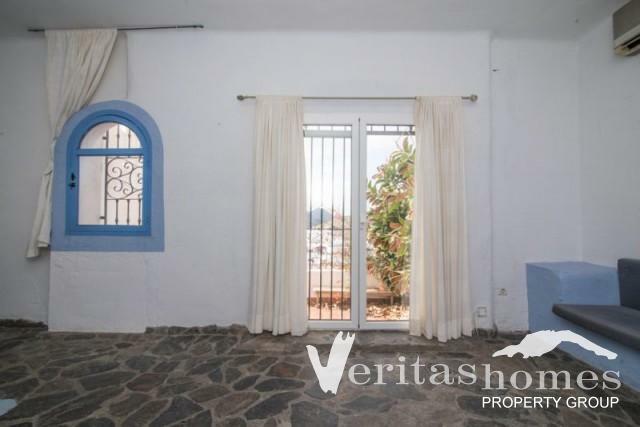 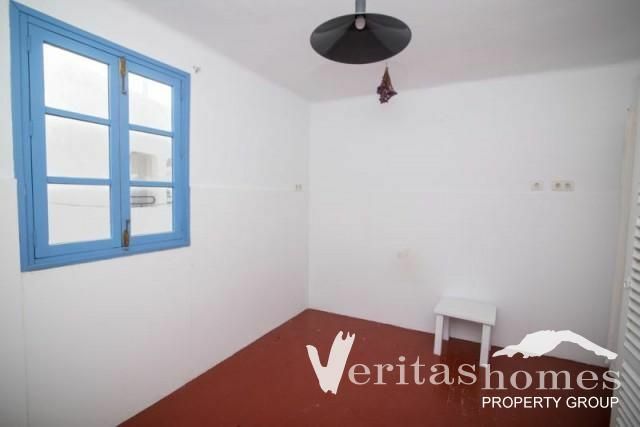 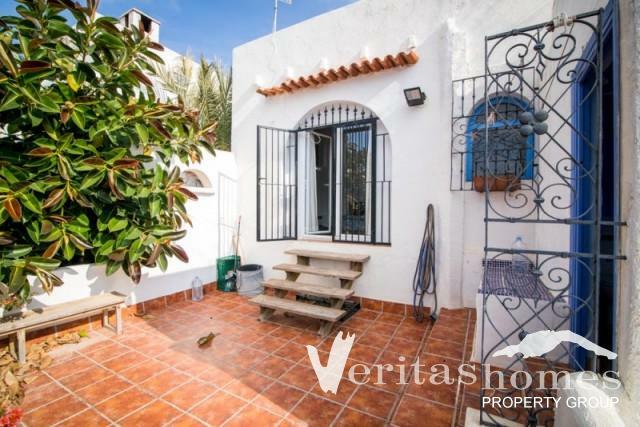 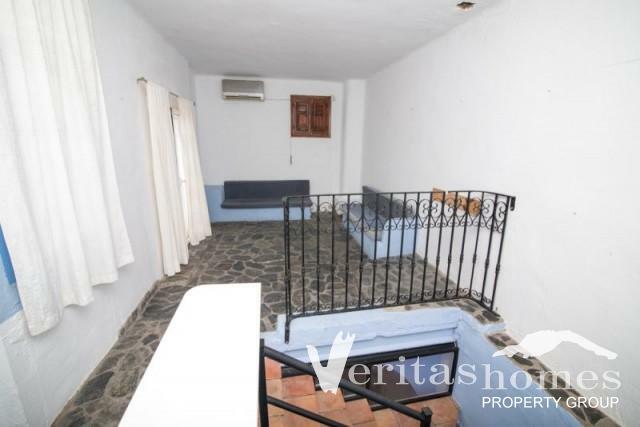 3 bed / 2 bath Townhouse right by the Mirador del Castillo, the highest point in Mojácar Village with great views to the see and the surrounding mountains. 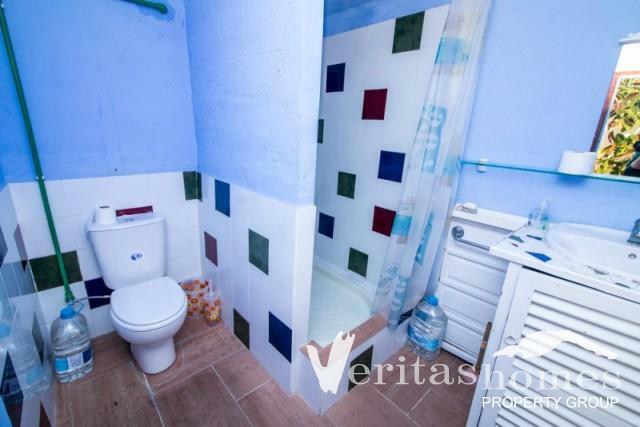 All in all the property has 104 mts2 of built area distributed in 2 levels with terraces, court yards, etc. 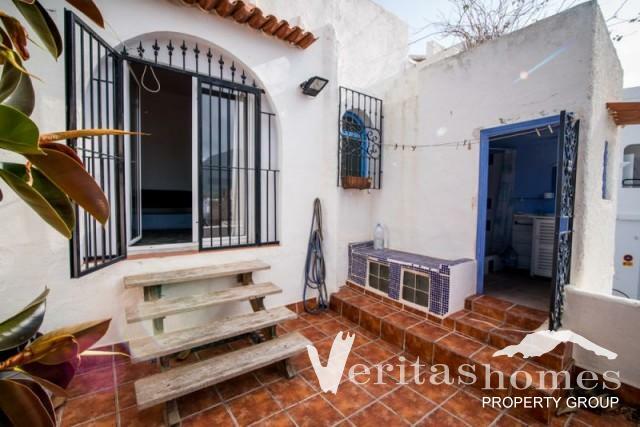 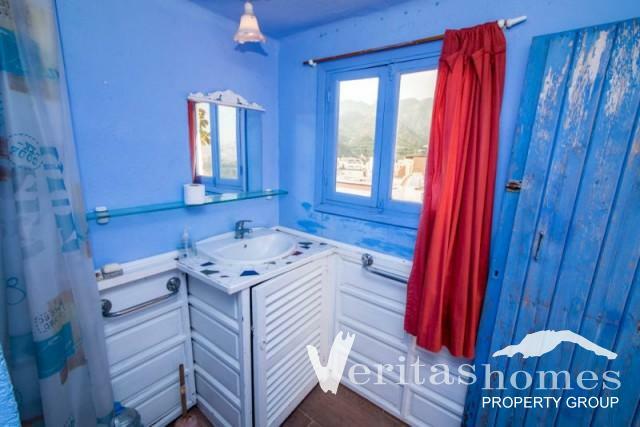 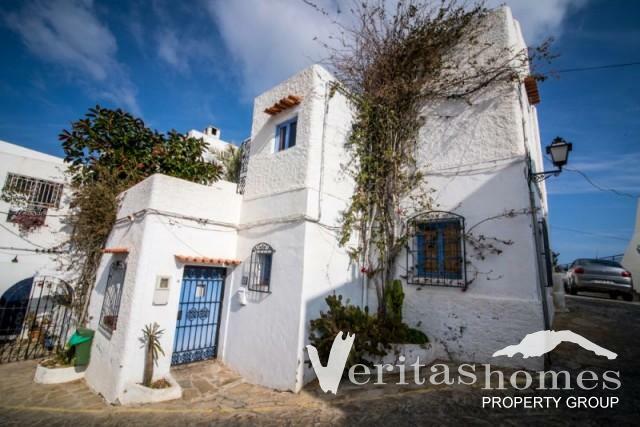 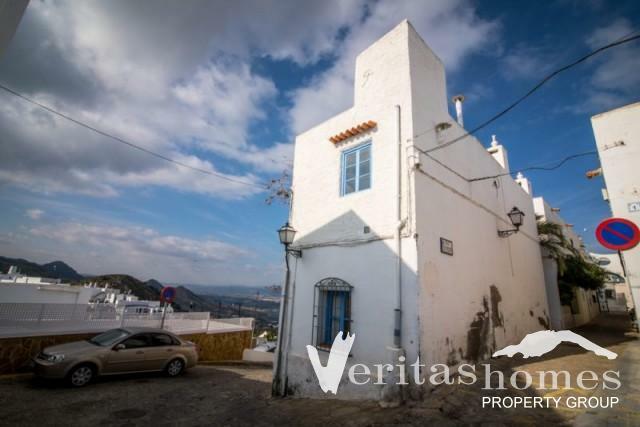 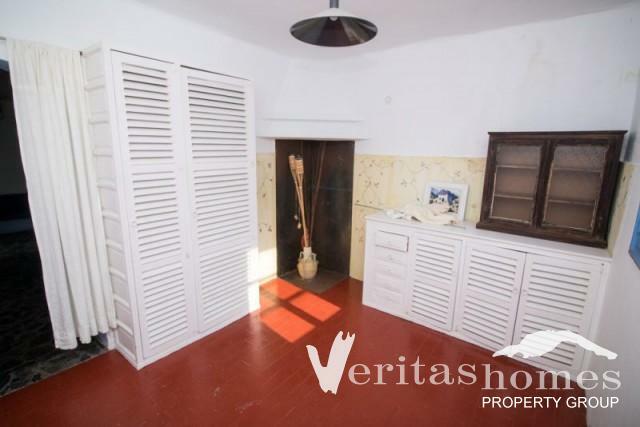 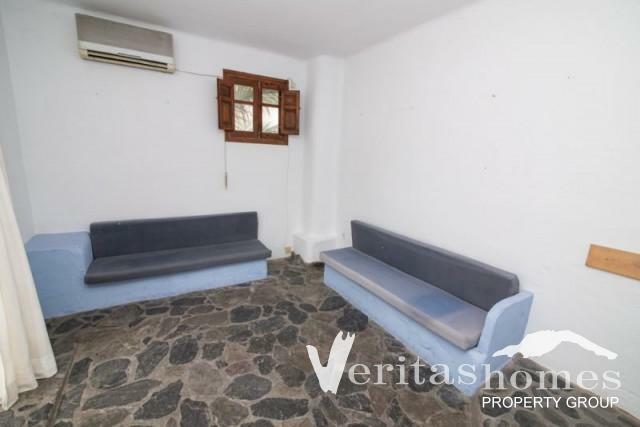 Very charming and typical property awaiting to be discovered and further developed to bring out all its potential. 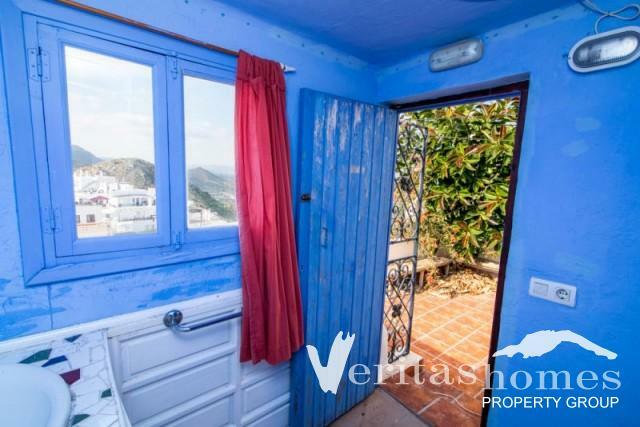 Viewings strictly by appointment only. 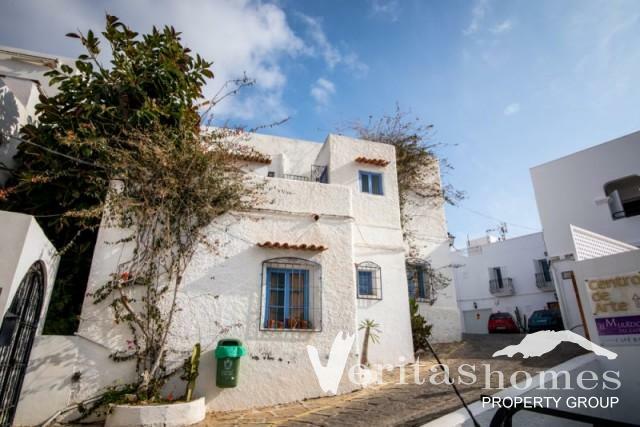 For more information or to book a viewing appointment please visit our office or contact us by phone or e-mail.